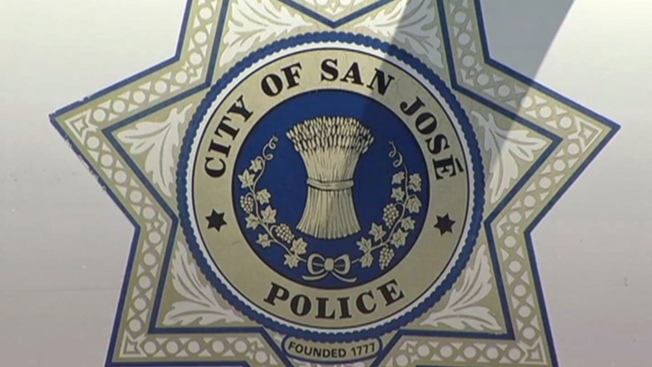 An understaffed San Jose Police Department is asking any available off-duty officers to sacrifice their time and come into work Saturday. NBC Bay Area received an email blasted to all officers early Saturday morning that clamored for assistance. The email requested that any personnel free to work call in and help fill day shift holes for 11 officer and four sergeant positions. Later on Saturday morning, another email stated that the department was short 10 positions for swing shift assignments and again requested that any available officers call in and sign up for a shift if possible. Saturday's notices come at a time when the San Jose police force is desperately trying to fill staffing holes. "We've got a serious shortfall right now in police officers out on patrol," Mayor Sam Liccardo said on Saturday. San Jose Police Department Chief Eddie Garcia is set to declare a staffing emergency on Tuesday, noting that he worries about the depleted state of his department and fatigue of his officers. "Our officers are tired," Garcia said. "They're out there doing an amazing job, but they can only do so much." Liccardo said that the emergency action plan will only act as a "band-aid" fix for the department's staffing problem, but he pledges to work with Garcia in coming up with solutions. "We're going to do everything we can to move regulatory obstacles or any other obstacle to unable (Garcia) to do what he needs to do to keep the community safe," Liccardo said. Liccardo called for voters to support Measure F, which he says will restore the state of the police department and place more officers on the streets if backed during the November election.